When public authorities and government entities choose to acquire property, they may try to use the law of eminent domain to condemn the desired property with little or no notice or opportunity for the property’s owner to object. People whose valuable properties are threatened by eminent domain claims often feel they have no voice in what happens next. 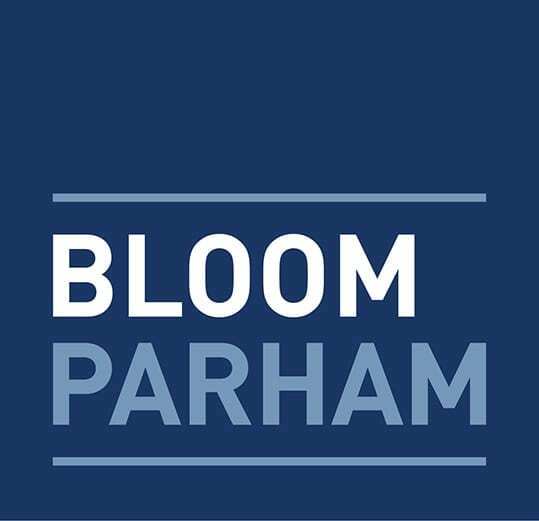 Bloom Parham ensures your voice is heard. 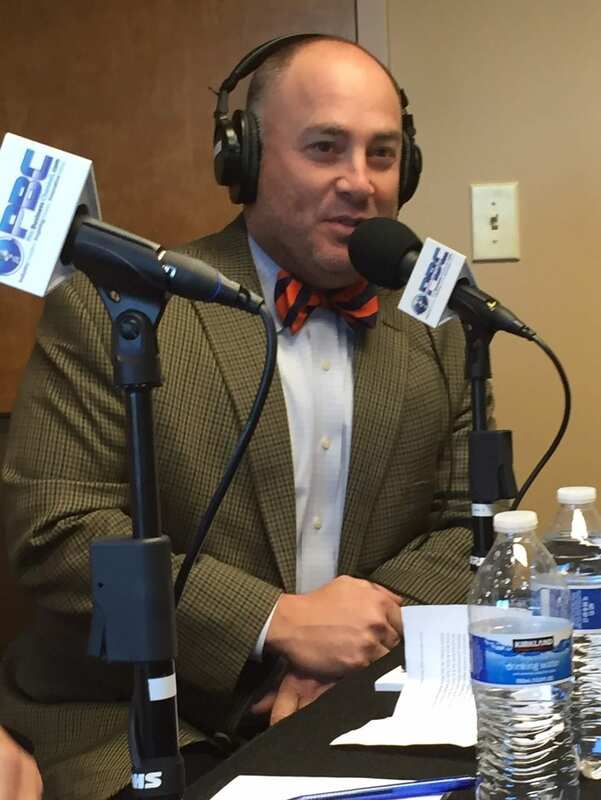 Simon Bloom discusses the firm's Eminent Domain practice on Atlanta Legal Experts Radio. From the moment that a public entity reveals interest in their property, the firm helps clients across the southeast whose property is threatened by eminent domain fight for their constitutional property rights. Our attorneys have successfully represented private property owners such as timber companies, cell tower companies, national home builders, developers, national gas station and convenience stores, as well as private citizens. The condemning authority’s agenda is different from the landowner’s from day one. When we’re involved early in the process, we can often work with the condemning authority to minimize the impact to the property. When the condemning authority appears to be abusing its power or acting outside the bounds of proper procedure, we will challenge the government’s ability to take the property and work diligently to stop improper takings and abuse of private property rights. And where a taking is authorized, we ensure that our clients receive just compensation for the property taken, whether that means negotiating with the condemning authority or appealing inadequate offers of compensation to a jury of their peers.